Restore your natural beauty. At Natural Look Institute, we offer an array of both non-surgical and surgical treatments and procedures such as Fat Injections that restore volume under the eyes and eliminate depression. Our desire is to help you be the best version of yourself. Schedule your free consultation today by calling 212-717-4066 or by visiting https://www.naturallookinstitute.com/contact. In the before and after photo above, you can see the difference that fat injections can make. The look is truly natural and refreshes your cheeks and eyes like nothing else. 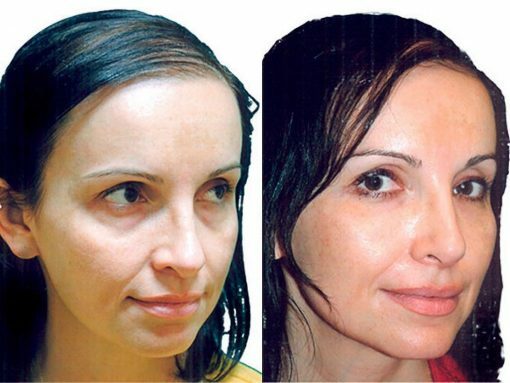 Every patient that has had this procedure done at Natural Look Institute is happy with the visible results. Stay tuned for another exciting special on Friday. Be sure to follow @dr_yoelshahar on Instagram for even more insightful content on cosmetic surgery procedures! This entry was posted in Beauty and tagged beauty, cheeks, eyes, fat injections, natural look, Natural Look Institute, restoration, skincare.